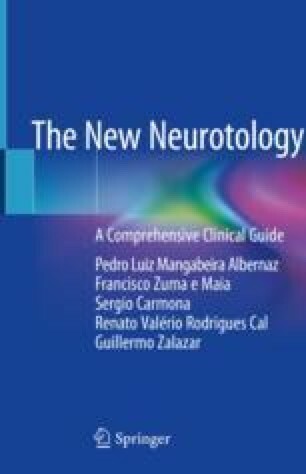 This chapter describes the tests of vestibular function that are conducted in a laboratory dedicated to the evaluation of the vestibular system. These tests are useful to confirm the preliminary diagnosis derived from the clinical history, the physical examination, and the bedside tests, to identify oculomotor abnormalities by means of a sensitive analysis of eye movements, and to determine whether laboratory tests or images are necessary. The evaluations of spontaneous and gaze nystagmus, smooth pursuit, saccade tests, optokinetic tests, dynamic positional tests, rotatory chairs, caloric tests, video head impulse tests, and vestibular-evoked myogenic potentials will be discussed. Bárány R. Some new methods for functional testing of the vestibular apparatus and the cerebellum. Nobel lecture. Nobelprizeorg 3 Dec 2012. Retrieved from http://www.nobelprize.org/nobel_prizes/medicine/laureates/1914/barany-lecture.html.